Some days, even Halley can’t find the person she once was. She’s changed her name and no one – least of all her husband and son – knows of her past. No one except Aidan, who turns up one day in her small Australian town and shatters the façade she’s built so carefully. Aidan is on a mission. But why is he still taking orders from his brother in an English jail – at the cost of his own happiness? When Aidan forces Halley to face what she’s done, what they discover not only changes their understanding of what happened back then, it changes everything now. 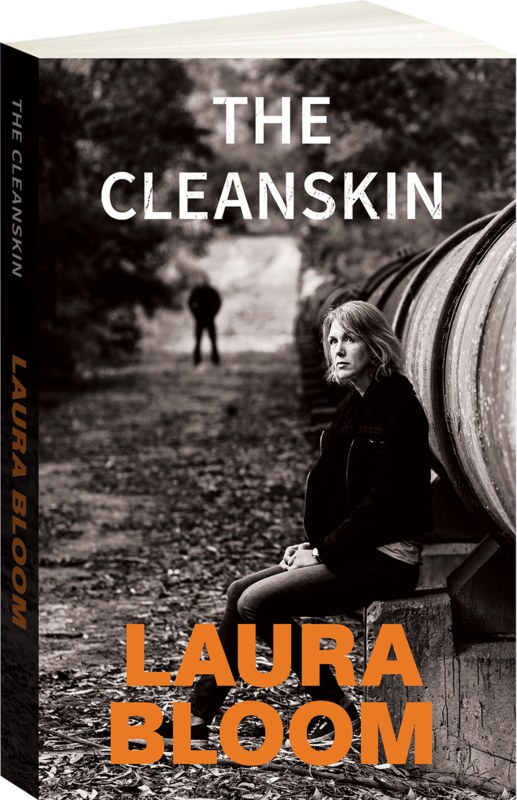 Laura Bloom deftly goes to the dark heart of The Troubles to explore the lingering damage wrought by sectarian conflict on communities, families and individuals. Based on real events, The Cleanskin is a story of intense human relationships with a cast of flawed and entirely believable characters. It’s the people traditionally left out of the frame who interest Laura the most, as well as what happens after what would be the climax in many stories. A couple reuniting after the war, in IN THE MOOD; a woman who has changed her name and started a new life, only to find her old life catching up with her, in THE CLEANSKIN; what happens when you break up with the perfect person, in CHOOSING ZOE. 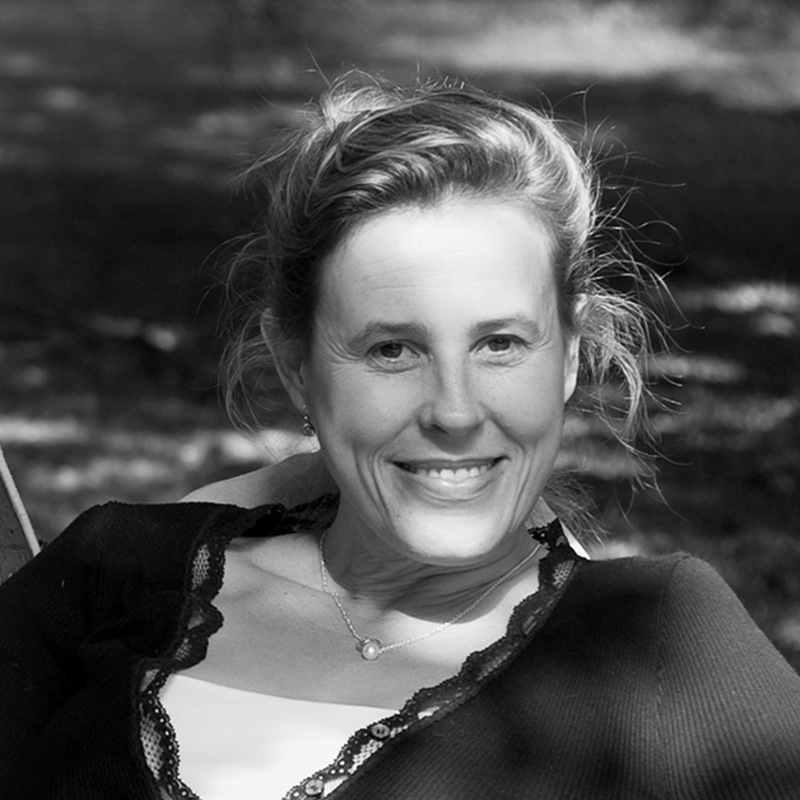 Laura’s novels have been shortlisted for the NSW Literary Awards, the ABC Fiction Prize and the Young Australian Readers’ Awards and published in France, the US and the UK. Laura grew up in Sydney and graduated with a BA, Communications from the University of Technology, Sydney. She has worked in the areas of youth policy, social justice and health promotion, and has travelled widely, including living for spells in Germany, India, the UK, and ­ as a toddler­ in New Guinea, which is where she began her love affair with the sub-tropics. She now lives in a small town near Byron Bay on the East Coast of Australia with her chosen family, including her godson and her son ­who has autism. For such a word-based person it’s been an extraordinary journey to learn to love and communicate beyond words.